A bunch of the Montreal shredders were saying that the Premium team was in town a couple weeks back and here’s proof. 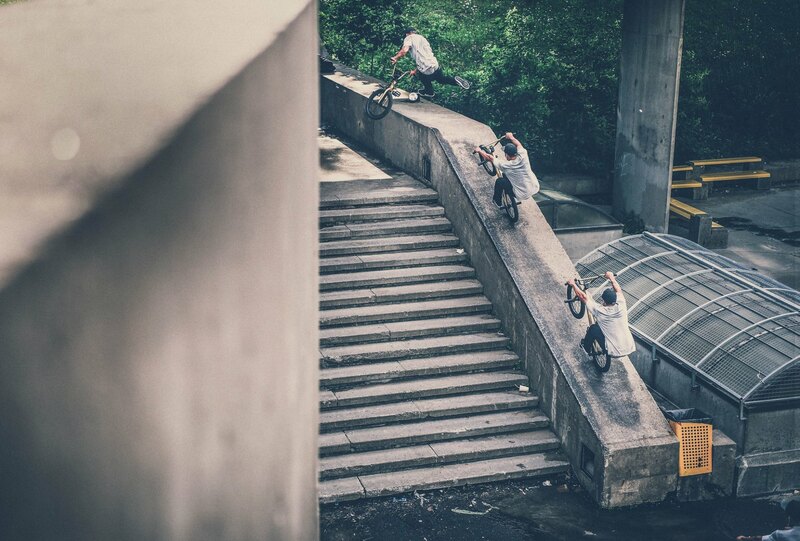 Here are a couple rad photos that MTL photographer Camilo Lapointe-Nascimento shot during the trip. 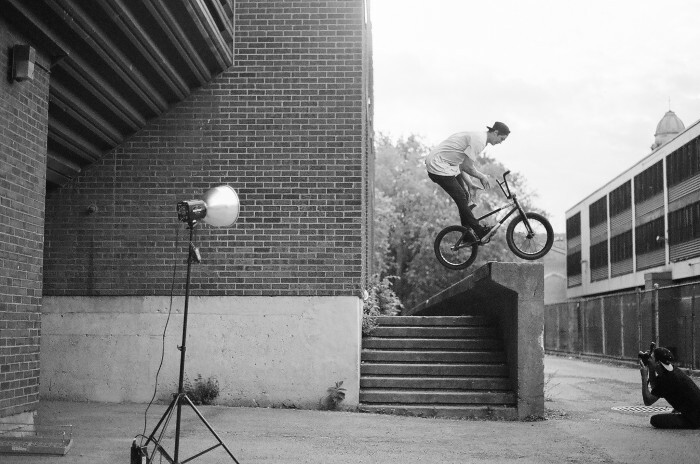 Click here for more pics that Camilo shot during their trip along with a bunch of other gems. Camilo has really been killing it behind the lens as of late. Lastly, props to the tour guides in cities across Canada who never get the glory, but are a small part of what makes our country as awesome as it is.